There was a raffle... with lots of great prizes! 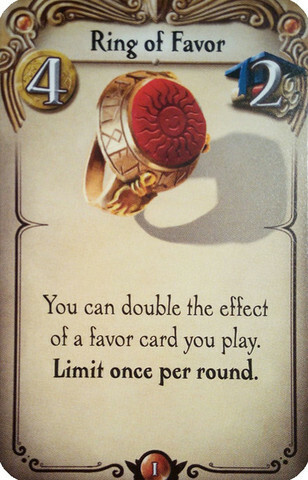 A new tribe and a new prophecy for Tzolk'in: The Mayan Calendar - Tribes & Prophecies. 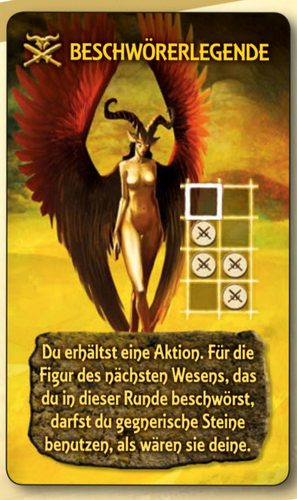 It was given out by Czech Games Edition at Essen Spiel 2013. Given away in the Gathering of Friends 2013 convention giftbags, this mini expansion includes one new monument and one new starting wealth tile. This limited expansion consist of 5 new bonus cards for Galaxy Trucker: Another Big Expansion. 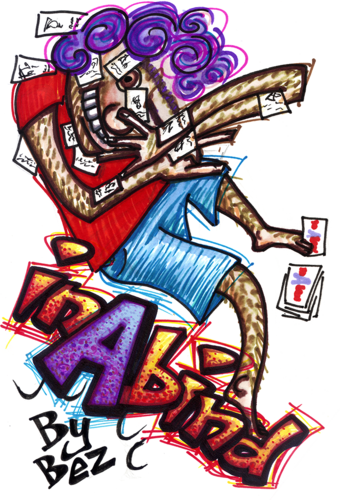 Each Even-Steven card gives a player a handicap or advantage, allowing for a more balanced game between players of different skill levels. This is the Avalon Hill version with some great game pieces to match the great game play. 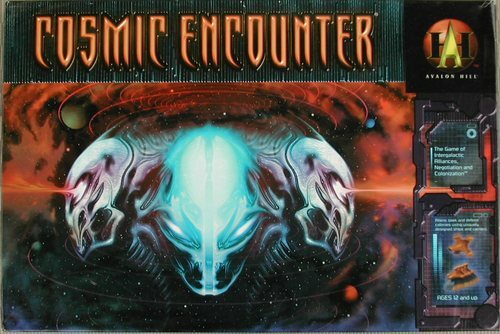 In Cosmic Encounter, you play the leader of a colonization effort whose ships are traveling throughout the Cosmos to prove their worthiness for Cosmic leadership. Each player is a race that has the ability to bend or break certain rules in the game. 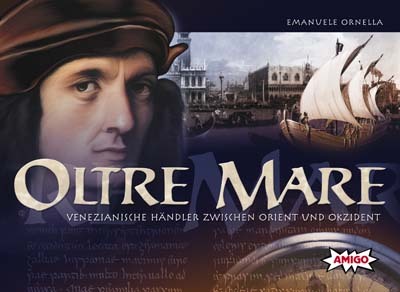 An engaging voyage through the Mediterranean Sea, in the golden Age of Sail. In order to win, you have to trade wisely, choose the right cards to perform the best actions, and maximize the profit from your ship's cargo! The fascinating legend of the great hero Beowulf is told in one of the oldest works of English literature. 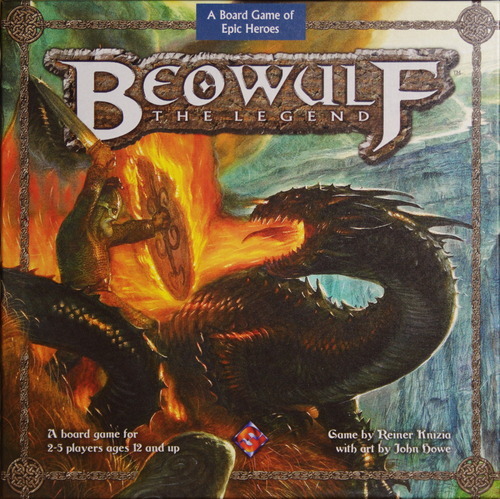 This game by Reiner Knizia relives the legend of how the Geatish warrior Beowulf comes to the aid of the Danish King against the fearsome monster Grendel, how he returns to his home in Geatland to become King, and how Beowulf meets his end when fighting the terrible dragon. Players compete to become the most powerful figure in the city by trading and building. 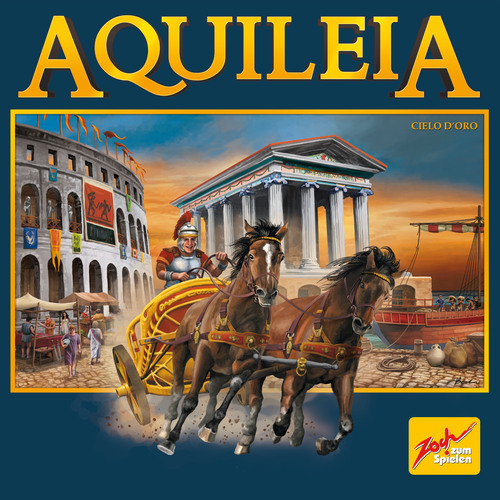 Each player, representing a wealthy Aquileian patrician, owns a certain number of henchmen (pawns) which he uses for these main activities: sports playing, culture, trading, and building. Each activity can bring expenses, earnings and sometimes victory points. 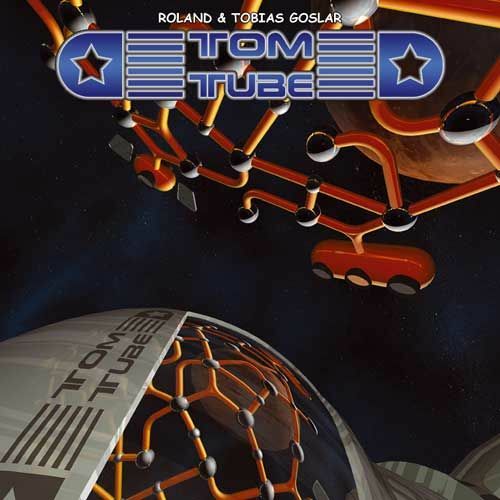 Two players compete to build a space station through which they guide their astronauts, the first to return safely to base wins. This puzzle-like tile placing game uses rhombus and triangle shapes to great effect. A game for 2-4 players that resembles Hive (by the same designer - John Yianni) in that the gameboard is created while you play. 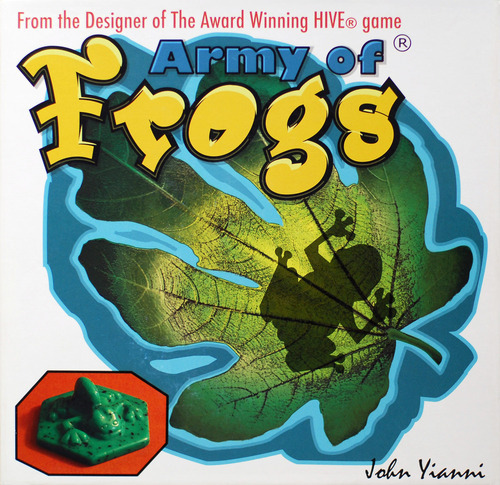 The goal of the game is to create one large group of frogs through tactical manoeuvring and placement of the pieces, which are hexagonal Bakelite frogs. 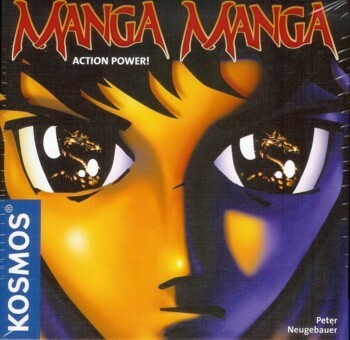 Set in a fantasy world this colourful game relives the struggle for power to control a kingdom. 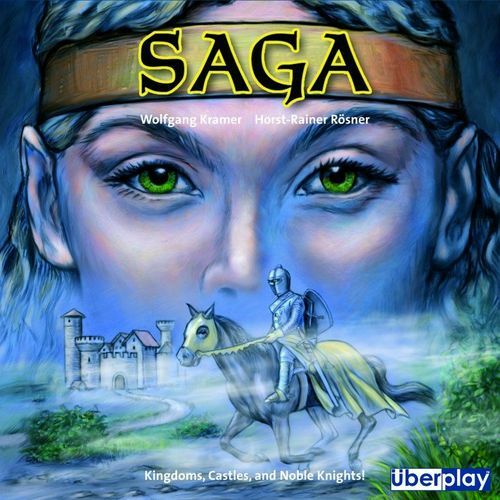 Each player represents a prince who commands knights to conquer kingdoms. 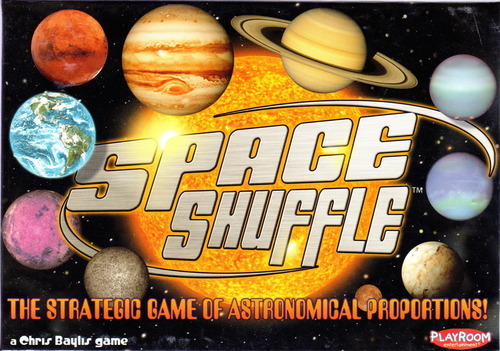 Form Solar Systems and collect points in this game that is both fun and educational. As you place the planets in their correct galactic order, you will gain points depending on the planet's color and the other colors within that Solar System. 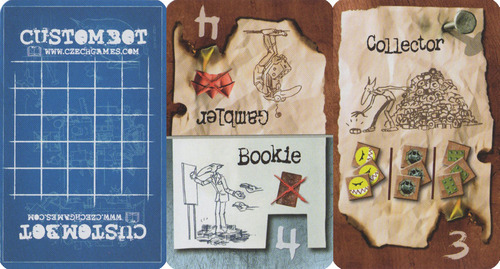 A fast paced card game that plays up to 6 players. 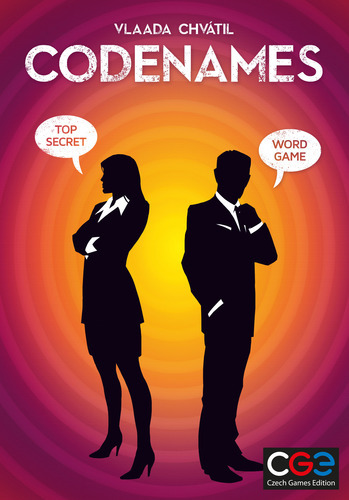 CGE (Czech Games Edition) have generously donated a copy of their new party game 'Codenames' designed by the impressively versatile game designer Vlaada Chvátil. I've played a prototype of this game and it's excellent. 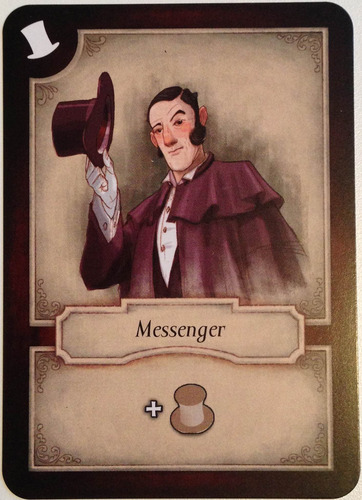 There will also be some Promos for other CGE games. The two rival spymasters know the secret identities of 25 agents. Their teammates know the agents only by their CODENAMES.Teams compete to see who can make contact with all of their agents first. Spymasters give one word clues that can point to multiple words on the board. Their teammates try to guess words of the right colour while avoiding those that belong to the opposing team. And everyone wants to avoid the assassin. 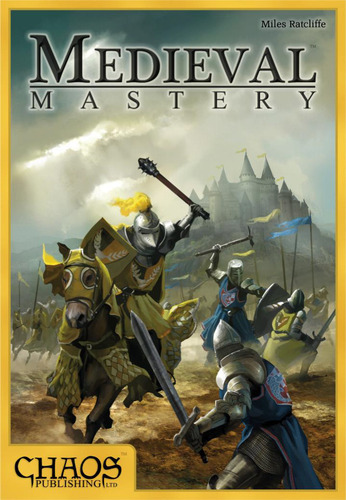 In Medieval Mastery you send out your Knights to conquer surrounding lands in feudal France. This tactical game for the whole family has beautiful artwork and a modular design so no two games will be the same. Our very own local game designer David Mortimer has donated two of his published designs as prizes. 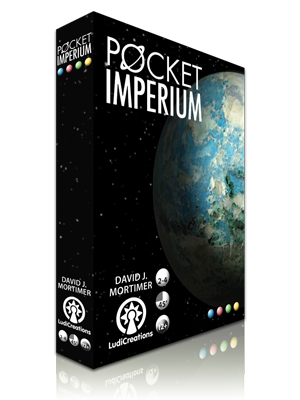 Launch fleets, explore the stars and invade systems in this 4X microgame of galactic dimensions. 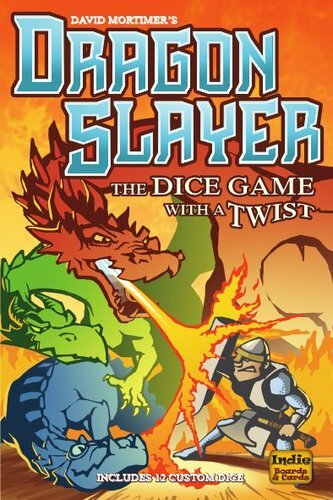 Kill dragons, call out your friends, become the master slayer in this fast dice game with a twist.